Week four of Overwatch Leagues first stage is here and the London Spitfire have started the split well. 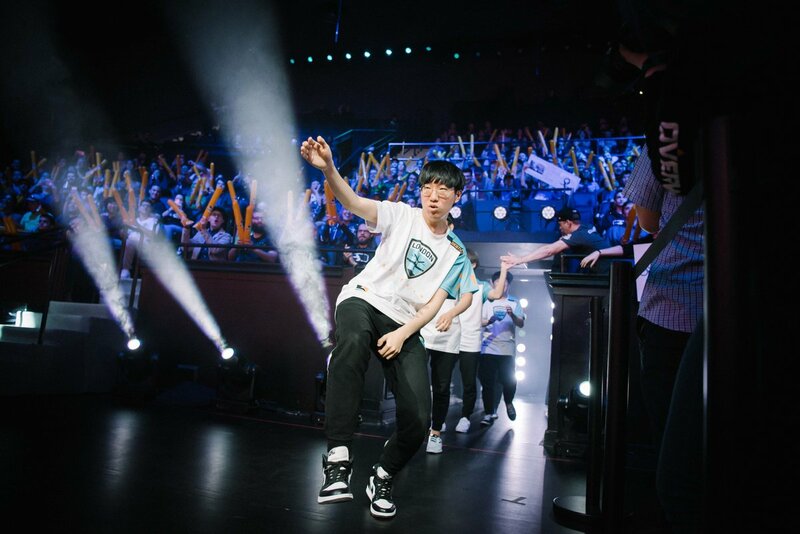 They currently have a record of 5-1, putting them in tied first place with both the New York Excelsior and the Seoul Dynasty, cementing themselves as a contender for the stage at the very least. Week four also means that we’re starting to see which players are taking their opportunities to claim regular places with in the first team. Today’s Aces High features an interview with one player who's been a regular first team player in the early stages. Main tank Jae-Hee “Gesture” Hong. The London Spitfire are the sole European team to participate in the Overwatch Leagues inaugural season, so they carry the hope and expectations of an entire continent on their shoulders. The Spitfire are a combination of teams and organisations who have all come together with the intention of winning OWLs first season. They are currently based in Los Angeles ready to start season one before they move on to London for Season two. The second part of my Aces High series focuses on the team and their background ready for the start of the season.